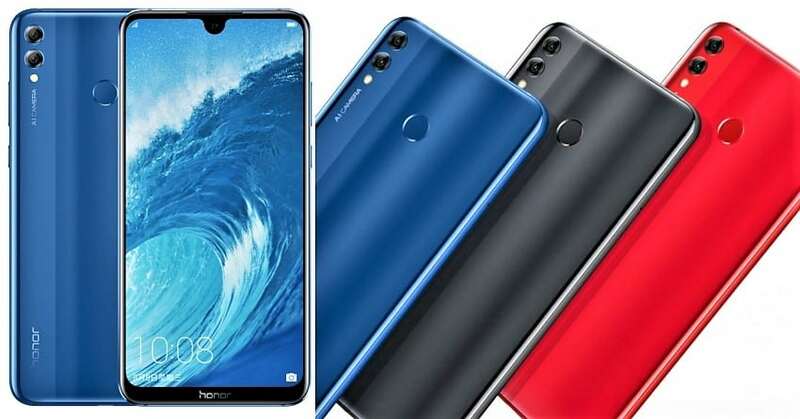 Along with the Honor 8X, Huawei has also announced the imminent arrival of the Honor 8X Max in China. The 8X Max has a water droplet notch on top of its 7.12-inch Full HD+ display with a resolution of 2244×1080 pixels and a screen-to-body ratio of 90.5%. 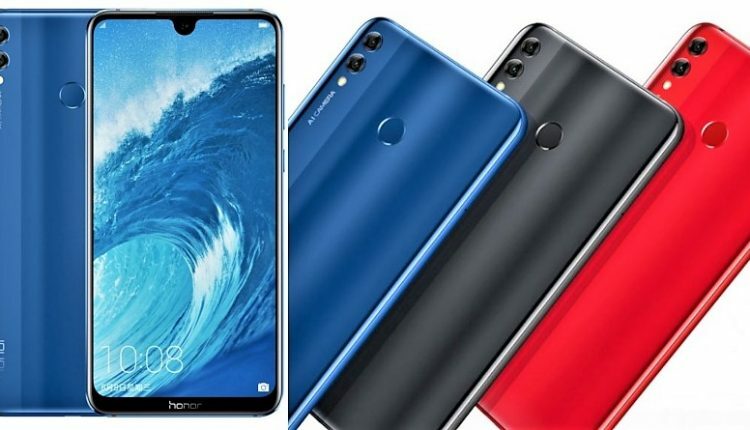 There are three variants of the Honor 8X, two of which are powered by Snapdragon 636 chipset and have 4GB RAM with an option for 64GB or 128GB internal storage. The third variant will be powered by Snapdragon 660 chipset and will have 6GB of RAM with 64GB internal storage. The latter will go on sale in October. 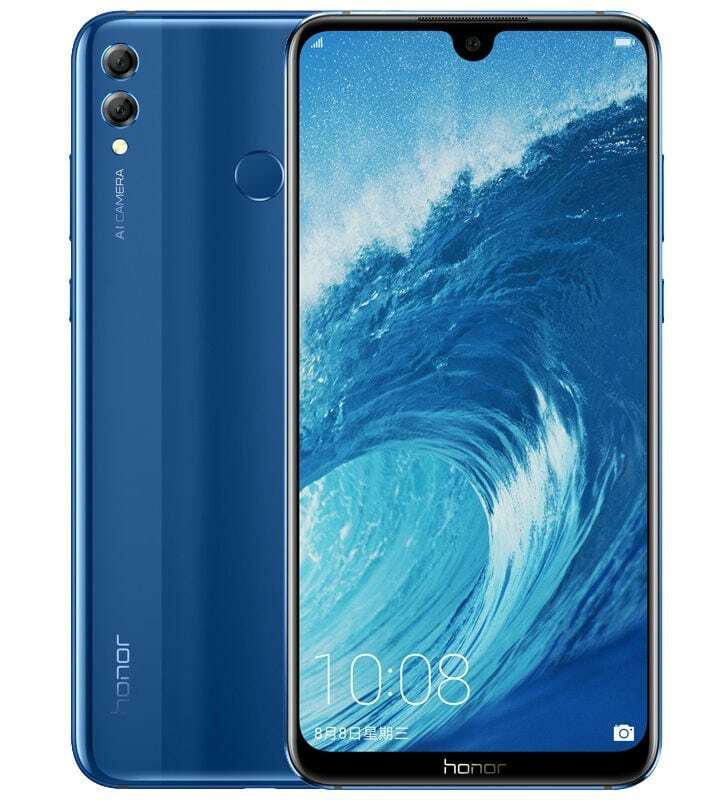 There is a dual camera setup at the rear, with a primary 16-megapixel camera for AI Scene Recognition and a secondary 2-megapixel camera for depth perception and portrait shots. The camera on the front has an 8-megapixel sensor. There is a fingerprint sensor at the back of the phone. The phone has a 5000mAh battery with reverse charging for an option to charge other phones with this device and 9V/2A fast charging support. There is no price available for the Snapdragon 660 variant of the phone and it will go on sale in October. 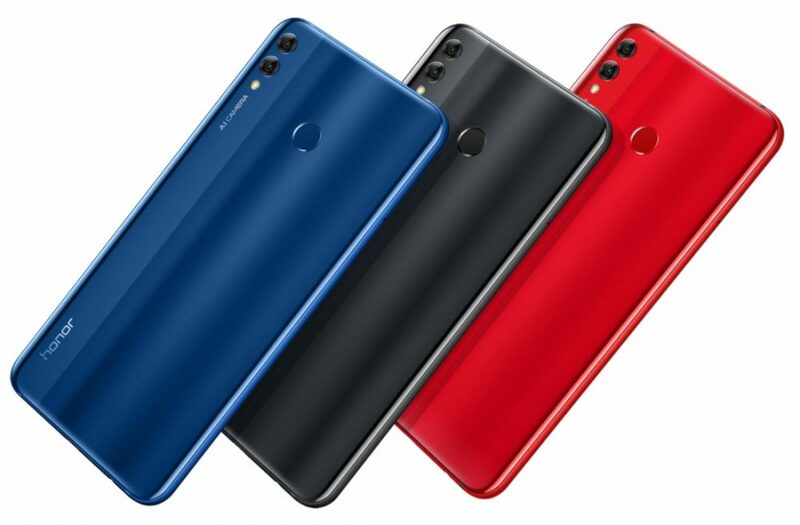 However, the ones with the Snapdragon 636 chipset are available for pre-order at 1499 Yuan for the 64GB internal storage option and 1799 Yuan for the 128GB internal storage option. These phones will be available for sale on September 11 in China.